Yes, you read that right. Customers can now add different cosmetic options ranging from decals, shell base colour, finish and visor types on their helmets on the bikemaker’s official website. You can also personalise it with your name (character limit - 14), blood group and special characters, if you wish. However, some of the shell colours are available in a specific finish only. For example, the snow base colour can only be had in a glossy finish, whereas the charcoal option is exclusively matt. All of this comes for a fixed price of Rs 3,200. For now, the customisation option is limited only to only one helmet in RE’s half-face catalogue. This could be due to the fact the company is still experimenting with the concept of customisation. If it does catch on, we can expect to see RE’s full-face helmet range along with other apparels like T-shirts and jackets being added to the mix as well. Not to mention, these helmets are both ISI and DOT certified. 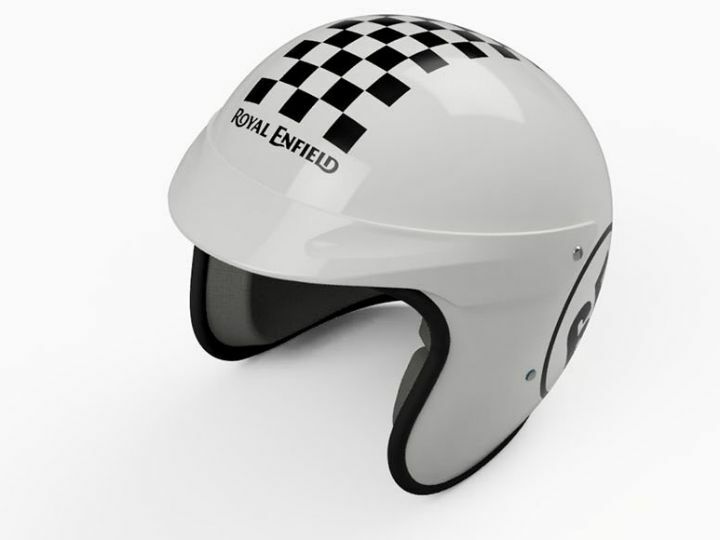 Now, before you order your helmet, do note that the delivery can take upto 30 days. While the company does offer a 15 days return policy, it is only applicable in the case of a manufacturing defect. Not to mention, there might be a slight variation in the preview displayed on the website and the actual product. So, choose wisely.